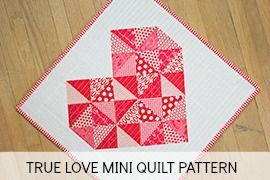 I'm excited to share a fabulous pattern giveaway today! Sara Lawson from Sew Sweetness is giving away three PDF bag patterns to three lucky readers -- wowza! 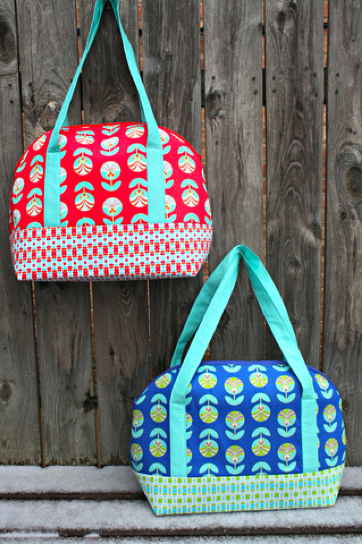 Over the past few weeks, Sara has been debuting her new bag pattern collection -- my favorite is the Aeroplane Bag! 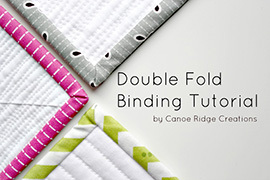 The PDF patterns range from Beginner to Advanced and come complete with detailed instructions & diagrams. 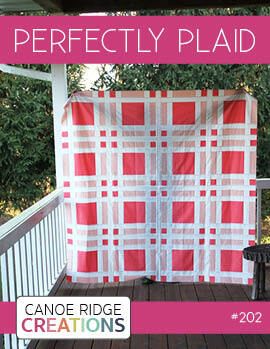 It's been excited to watch her pattern business unfold because she is one talented lady! 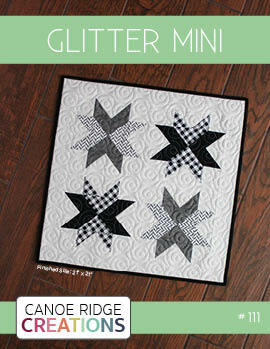 To enter, leave one comment telling me which 3 patterns you'd like to win & please include your e-mail address (ie. 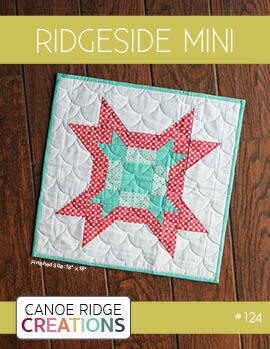 megan AT canoeridgecreations DOT com). 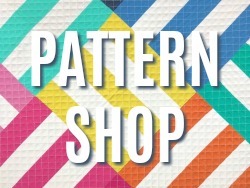 Head on over the the Sew Sweetness Pattern Shop for more pattern pictures + details. Giveaway will be open until 10 PM CST on Tuesday, April 2nd, at which time three winners will be chosen. I am with you on the Aeroplane bag, but also like Paparazzi and Dot Dot Dash. Locked and Loaded, Papparazzi and the Aeroplane bags! I eye ball these almost every day! Thanks for the opportunity to win the patterns! I would choose Locked and Loaded, Velocity Girl and the paper-pieced Sunrise Clutch. Thanks for the chance to win! Sunrise clutch, aeroplane, and locked/loaded!! All very fun! I love that Aeroplane bag. It is so useful! 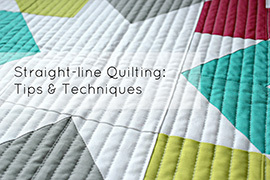 intheclosetquilter (at) gmail (dot) com. Aeroplane, petrillo and locked and loaded. Thanks for the chance!! I'd love to have the locked and loaded bag, paparazzi bag, and aeroplane bag! I love the sunrise clutch, the aeroplane and the paparazzi! Cute! Definitely the Aeroplane bag, the Paparazzi camera bag and the Locked and Loaded bag. Wonderful giveaway! Thanks for the chance to win. My three favorites are Petrillo, Dot Dot Dash, and Velocity. Thanks for the chance to win! I like the Aeroplane bag, the Accordion bag and the Soda Pop bag. love the Dot Dot Dash, Petrillo & Aeroplane bag patterns! Thanks for the chance to win! I like the Aeroplane bag, Petrillo bag, and paper pieced sunrise clutch. Thanks! My three choices would be Aeroplane, Velocity Girl and Petrillo. They are all so pretty. So hard to choose - I think they're all very pretty! But I'll go with the Aeroplane bag, Velocity Girl and the Paparazzi bag. My 3 choices ar Aeroplane, Soda Pop and Dot Dot Dash. I'm really into bag mode! I like the Aeroplane Bag, Paparazzi Bag and the dot dot dash bag. Accordion,aeroplane and dot,dot,dash! but actually I love them all! Oh! I would love the Aeroplane, Petrillo and paper pieced sunrise clutch!! Aeroplane (you can get a sewing machine in there! ), Soda Pop and velocity girl. Thanks for the contest! I think my favorite three are the Petrillo, Aeroplane, and Soda Pop bags, but how could you really choose when they are all so great?! Thanks for the giveaway! any so long as the Aeroplane is one of them !! Oh gosh - Soda Pop, Aeroplane and Dot Dot Dash would be very cool to win!!! Thanks for the chance!! Wow, these are all wonderful! I would choose Soda Pop, Aeroplane and Petrillo. Thanks for chance to win. I was just eyeing these patterns yesterday! Aeroplane, Petrillo, and Dot Dot Dash are my faves! Thanks! Decisions, decisions, only three, aeroplane, soda pop, paparazzi. Dot,dot dash, Petrillo and Soda Pop are my favourites. I am with you and my favorite is the Aeroplane bag...next would be the Soda pop bag and Paparazzi bag. I would LOVE the Aeroplane, Dot Dot Dash, and Paparazzi patterns!!! Loving Aeroplane, Velocity Girl, and Locked and Loaded! I've gotta make an Aeroplane. Nice looking bags. I like the Accordion, Locked and Loaded and Soda Pop bags. Not too sure about the grommets on the bottom of the bag, but it is unique. These are great! If I had a choice I would pick Paparazzi, Locked and Loaded and Aeroplane. So much fun, thank you for the great giveaway! All are fabulous, but I'd choose the Aeroplane, Soda Pop and Petrillo. Many thanks for the chance! I think locked and loaded...although aeroplane would be nice, as well as soda pop....too hard to decided! I would LOVE to win the Petrillo Bag, the Aeroplane Bag, & it's a toss between the Paparazzi Bag and the Locked and Loaded Bag! Thanks for the chance to win this! Most definitely Papparazzi, Soda Pop and Aeroplane bags. 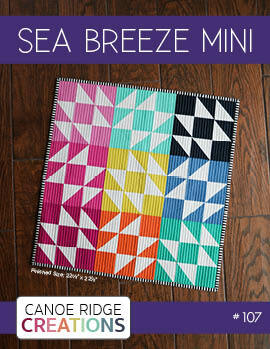 Thanks for the chance to win these great patterns. Accordion Bag, Locked and Loaded, and Petrillo bag are my favorite. Thanks for the chance. I like the Aeroplane bag, the Paparazzi bag, and the Soda Pop bag. I like the Aeroplane, Petrillo and Accordion bags. Thanks for the chance to win! Aeroplane bag, Locked and Loaded and Soda Pop bag....they are all darling! For me it would be Aeroplane (love the shape), Velocity, and Soda Pop! I've tried making one bag and the instructions were horrible. I hear Sara does a really good job with hers! Velocity Girl, Paparazzi and the Aeroplane bags are my favorites! Velocity Girl, Paparazzi and the Aeroplane bag are my favorites! My favorite is the Aeroplane too. I would love the Aeroplane, Paparazzi, and Soda Pop, patterns, they are all gorgeous! 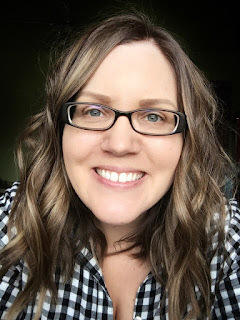 I love Sara at Sew Sweetness! I would like to win the Aeroplane, Dot Dot Dash, and Locked and Loaded. If I win I'm sending two of these to my bag-maker auntie! Aeroplane, Velocity Girl, and Locked and Loaded (in that order)! :) giddy99 (at) yahoo (dot) com Thanks for the chance! I've been eyeing them for a couple of days now! I luv them all, but I will pick, Dot Dot Dash, Pertrillo and Aeroplane bag. Thank you for the give away too. I love the Aeroplane bag too, as well as the Paparazzi and the Locked and Loaded bags. 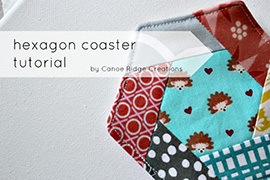 Oh man, all of these patterns are adorable! I have to say my favorite three are Dot Dot Dash, Soda Pop, and Petrillo. I would love to have any of these though. I love the petrillio bag, the aeroplane bag and locked and loaded bag :) Thanks for the giveaway!!! Aeroplane, Locked and Loaded and Accordian. They all look great, was hard to choose just three! Locked and Loaded! But really love them all! Aeroplane, Dot, Dot, Dash and Paparazzi. I admire the designs of them all and quite intrigued with the process of coming to life. Congrats to Sara. I'll keep my fingers crossed to win!!!! Thanks for the chance. Ugh! So hard to choose but I would go with Dot Dot Dash, Locked and Loaded & Paparazzi. Thanks for the giveaway. What a wonderful giveaway. My three faves would be dot dot dash, locked and loaded and the final one would be soda pop! I am so addicted to bags and totes! I love the Aeroplane, the Petrillo, and the locked and loaded bags! Dot Dot Dash, Accordion, and Locked and Loaded are my fave 3! Dot Dot Dash bag. Thanks for the chance to win!! I like the Petrillo bag the best. However, I love the pattern on the Sunrise clutch. My third would be Aeroplane. I would pick the Locked and Loaded, Accordian, and paparazzi bags. mmmm...I have the Paparazzi so it would have to be the Aeroplane, the Petrillo, and the Soda Pop. What a great giveaway! Thank You! Aeroplane, dot dot dash, petrillo are my favorites. Been wanting to try a bag, but too intimidated. If I win, I will go for it! Dot Dot Dash, Accordian, & Locked And Loaded are my top picks. Thanks sew much for this chance to win! I have to go with the Aeroplane, the Locked and Loaded, and the Velocity Girl bad. tsoniki at gmail dot com - thanks! I really like Paparazzi, Aeroplane, and Petrillo Bag! I absolutely love the aeroplane bag. And I really really like locked and loaded and accordion! But all of the patterns are great! I liked all your bagpatterns :) I choose Locked and Loaded bag, Paparazzi bag and Aeroplane bag. Thank you for giving us the chanse to win!!! Paparazzi, soda pop, & aeroplane bags would work for me! Great patterns for a giveaway!!! I love the Aeroplane bag but the Paper Pieced Sunrise and the Petrillo bag would also be great fun to sew! Aeroplane, soda pop and paparazzi are my top 3. Thanks for the chance to win. My favorites are the Accordian, Locked & Loaded, and Petrillo. Thanks for the giveaway. Petrillo, Soda Pop and Dot Dot Dash would all be bags I could really use. Thank you for the chance. So many great patterns to chose from. I will go with Aeroplane, Paparazzi, and Soda Pop. Thanks for the great giveaway. I love the Aeroplane bag! and the velocity girl bag. thanks so much for the giveaway chance!! What a great giveaway. I'd pick the Dot Dot Dash, Petrillo and Aeroplane bags. I like the Locked and Loaded, Petrillo and Aeroplane patterns the best! I love the Petrillo, DotDotDash,and the Locked and Loaded bags. Thanks for the chance to win! I love the Aeroplane Bag! Looks so useful. Thank you for this great giveaway. My favorites are: Lock and Loaded, Petrillo and Aeroplane bag! Aeroplane, Petrillo, and Locked & Loaded. Great giveaway! Thanks for the giveaway -- these bags are all great. 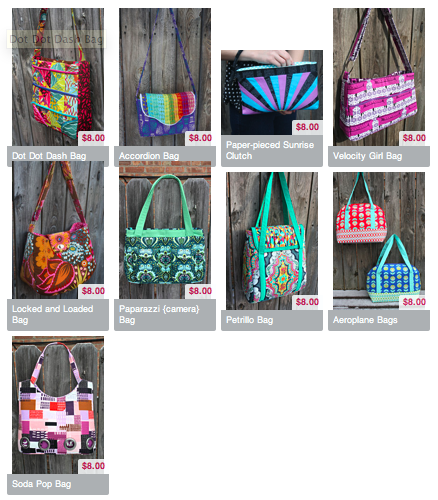 I would love to whip up a Locked and Loaded Bag, Soda Pop Bad, or Aeroplane Bag! Oh wow, what an awesome giveaway!!! I've been lusting after the Dot Dot Dash bag since it appeared on Sara's blog. I also love the Petrillo bag and the Soda Pop Bag!!! I would love to have the Aeroplane, Locked and Loaded and the Soda Pop bag! Thanks for the chance to win!! Velocity, Aeroplane....oh it's a hard choice....I love Sara's patterns. I have the camera bag and soda pop...I think Locked and loaded for the third or maybe Accordion....something smaller for day trips! Thank you for this opportunity,! And thank you Sara! All the bags are great! My faves, Aeroplane, locked & Loaded and velocity. thanks! What a great giveaway! I would pick the Paparazzi, Petrillo, and the Airplane Bags.